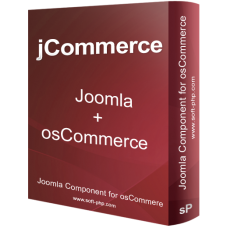 jCommerce is a standalone Joomla! component for osCommerce. 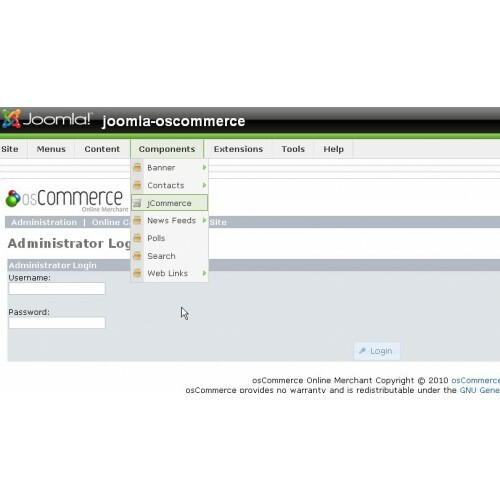 It allows for displaying oscommerce content within the Joomla! component-area but also ships with Joomla! modules and Joomla! plugins. Although it seems like a bridge but it is fully standalone(native) Joomla! component. jCommerce is an online shop system that offers a wide range of out-of-the-box features that allows online stores to be setup fairly quickly with ease, and is available for low price. Most of the files are open source,so you can change them as you want. 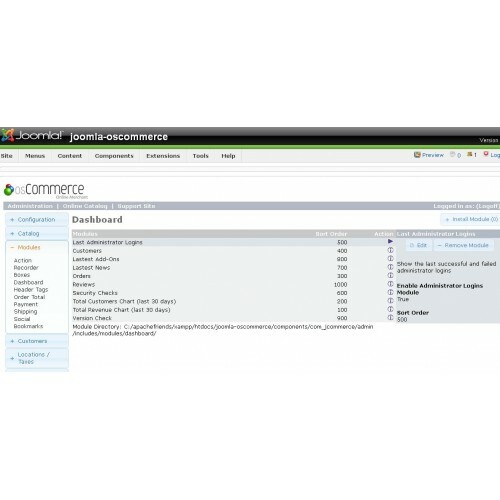 Works with existing and new extensions(payments,modules) of osCommerce.